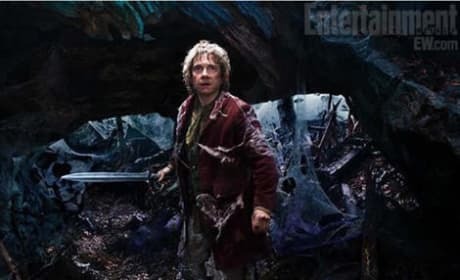 Martin Freeman stars in The Hobbit The Battle of the Five Armies. 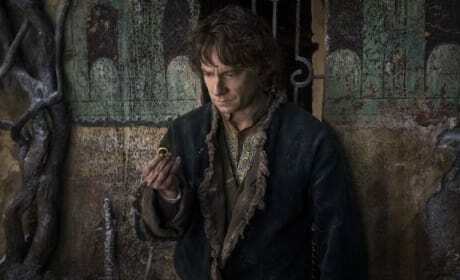 Freeman stars as Bilbo. 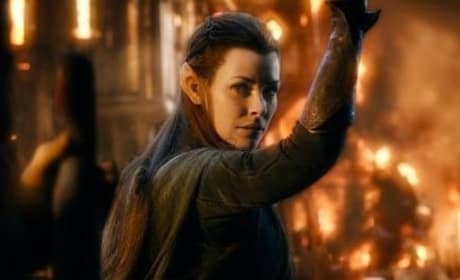 Evangeline Lilly stars in The Hobbit: The Battle of the Five Armies. 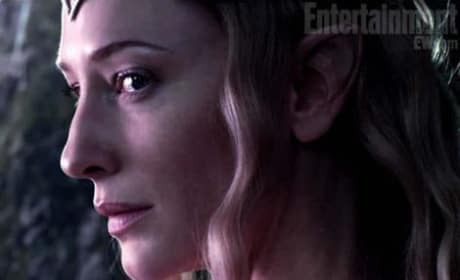 Lilly is back as Tauriel. 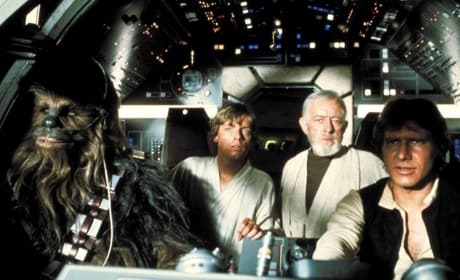 Star Wars stars Mark Hamill, Carrie Fisher, Harrison Ford and Alec Guiness. And yes, that's C3PO and Chewbacca. 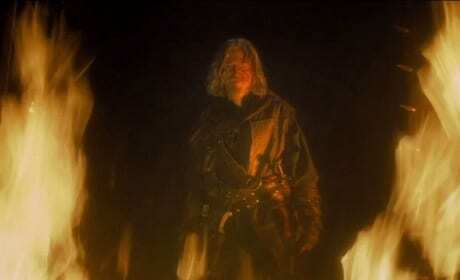 The Seventh Son stars Jeff Bridges. Bridges is joined by his The Big Lebowski co-star Julianne Moore. 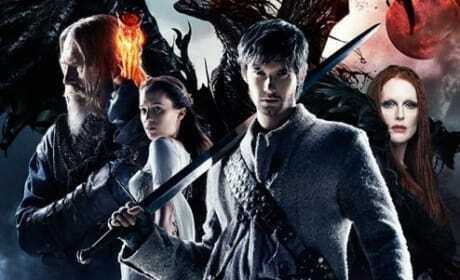 The cast of Seventh Son. 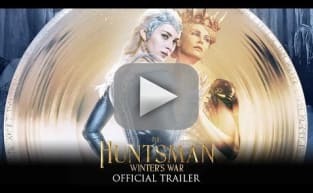 Jeff Bridges, Julianne Moore and Ben Barnes star. 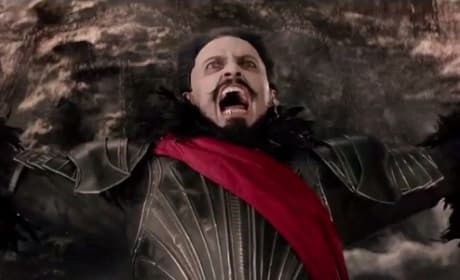 Hugh Jackman is the Pirate Blackbeard in Pan. Pan is the origins story of Peter Pan. 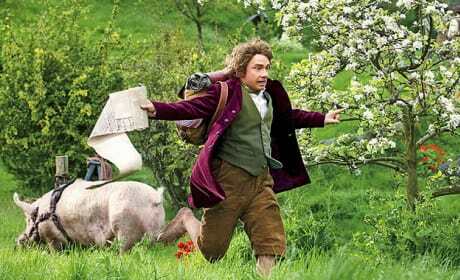 Martin Freeman runs through the shire as Bilbo Baggins in this still from The Hobbit. 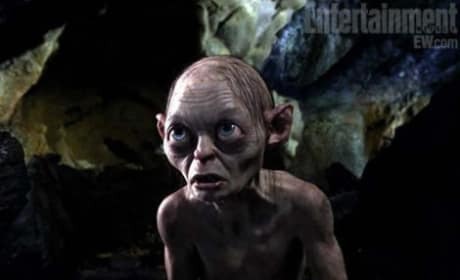 The first installment, An Unexpected Journey, hits theaters December 14. 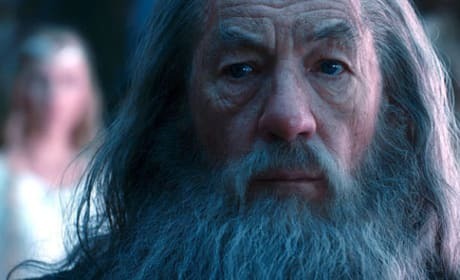 Ian McKellen plays Gandalf the Grey in this still from The Hobbit. 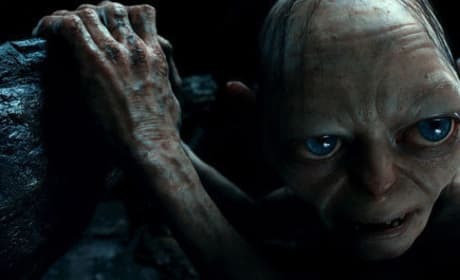 The series will be released in three parts, starting with An Unexpected Journey.